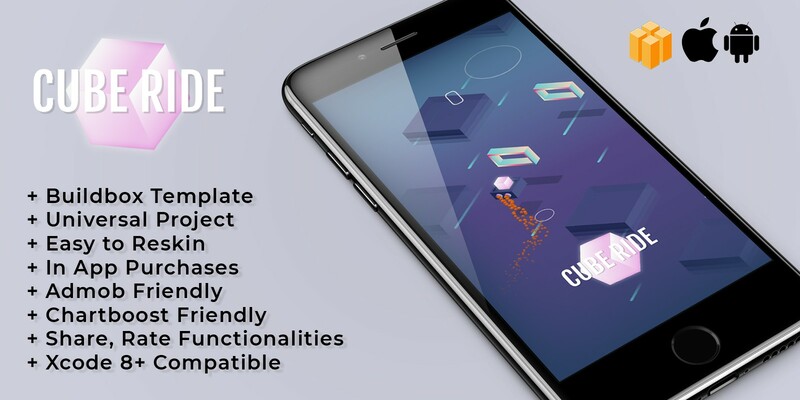 CubeRide is a buildbox template, created with latest version of buildbox which is 2.3.6. 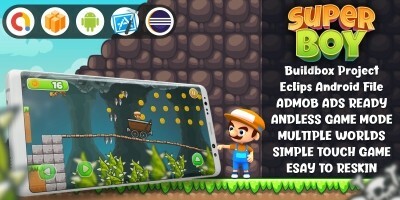 Simple gameplay based on Path and Ghost jump, Very easy to resin and easy to add your own graphics. 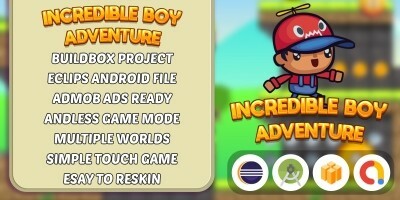 All the basic and important Menu items are added already such as Info, Sound On/Off, Rate, Game Centre etc buttons are added, You can add more in app purchases and characters and add your own fun levels to make it more exciting. 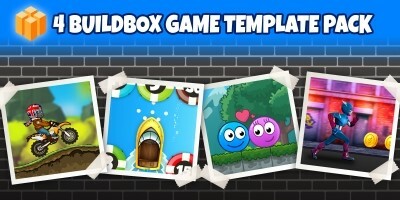 We have been selling Buildbox templates on many other marketplaces and now we are here on Codester. Our Game templates are loved by many buyers. 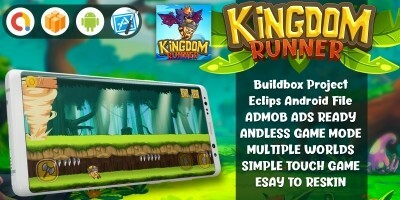 It will be good to have a Buildbox software.